Hi there! 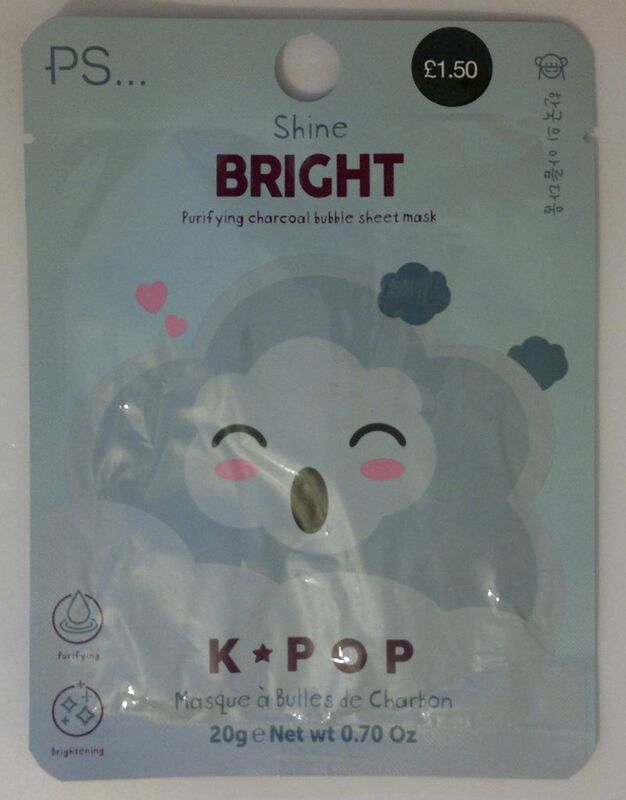 Today’s post is about Primark‘s PS… Shine Bright Purifying Charcoal Bubble Sheet Mask. This mask with charcoal promises a deep cleanse and brighter skin. Before you start, you’re supposed to rub the sachet for a few seconds so that all the ingredients will mix. 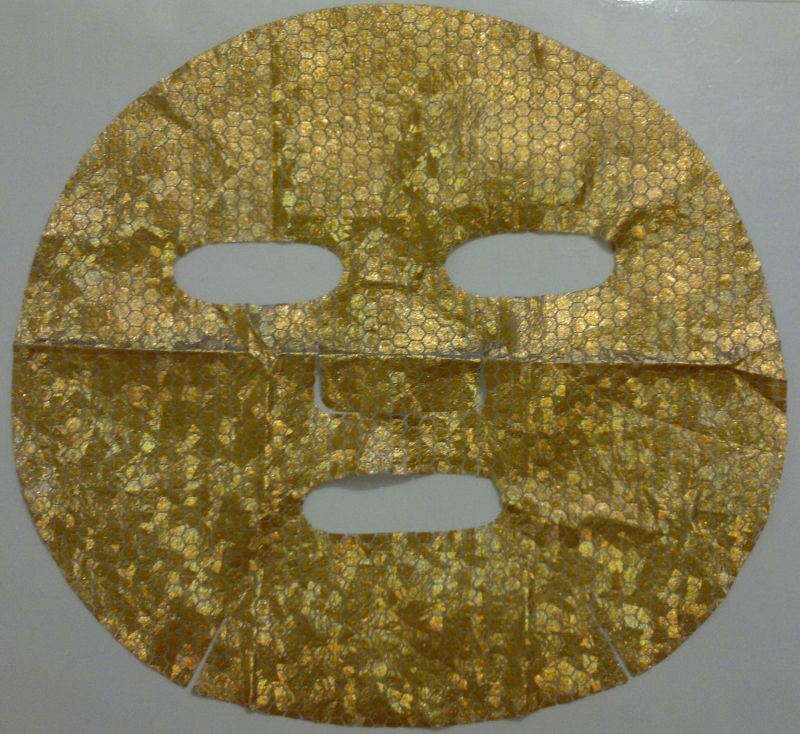 Then simply open the sachet, place the mask on your face, and enjoy the mask bubbling up for 10-15 minutes. After that, just rinse off any residue with warm water. Job done! How’s the mask? 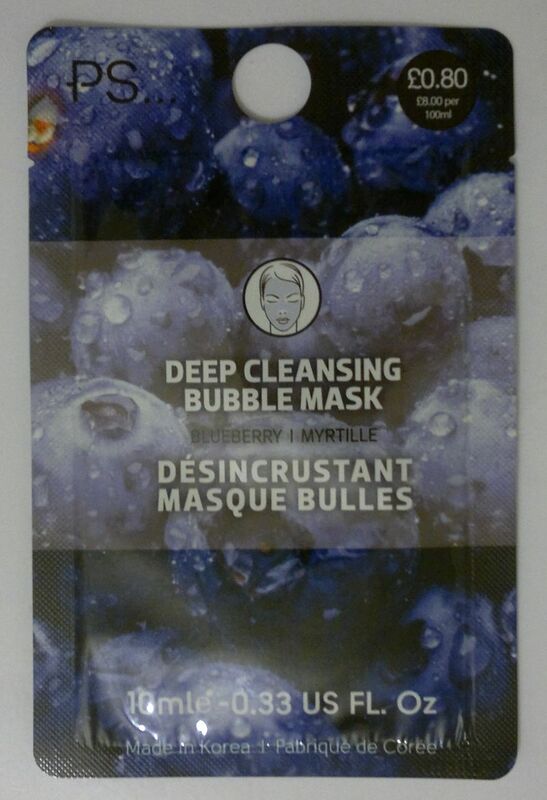 I’ve tried a number of bubble face masks, and this is the one that produced the most bubbles. It was sensational! 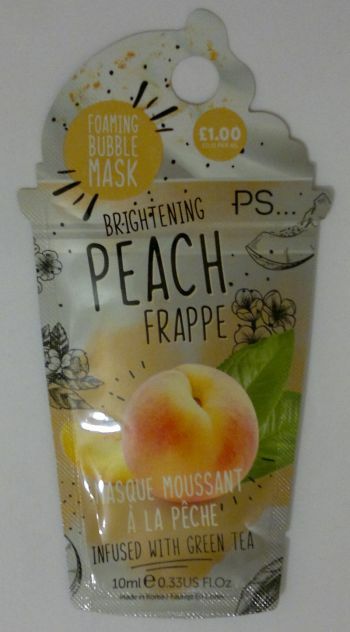 I also found that this mask was actually cleansing (I can’t say the same about the other bubble masks I’ve tried), and it made my skin look rosey. The effect was short-lived, but I liked how this mask made my skin look and feel. I will go back to Primark soon, and I hope they still have this mask. I’d love to stock up! 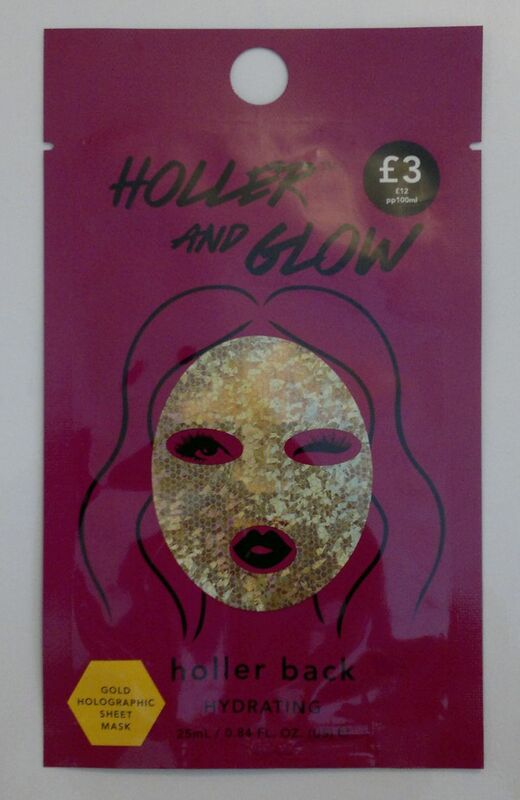 Primark‘s PS… Shine Bright Purifying Charcoal Bubble Sheet Mask is available for £1.50. Hi there! Today’s post is about this Charcoal Purifying Peel Off Face Mask which I picked up at my local Primark. This mask promises to lift off dirt and impurities. It works like any other peel off mask. 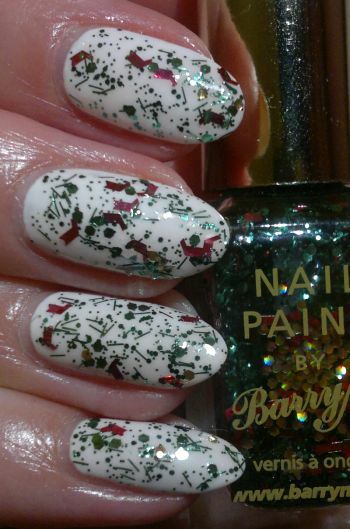 Apply the liquid to your face, let it dry for about 15-20 minutes, then peel it off. How’s the mask? I enjoyed using this mask. 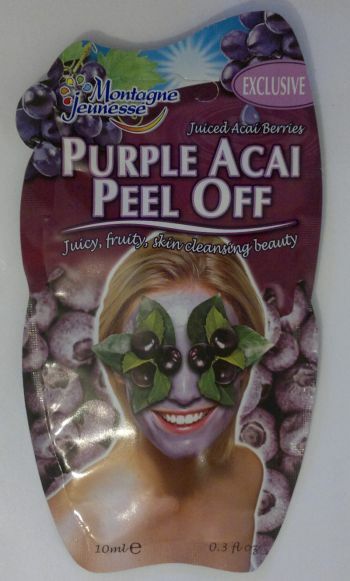 It was definitely one of the more effective peel off masks that I’ve tried. It made my face look and feel squeaky clean. 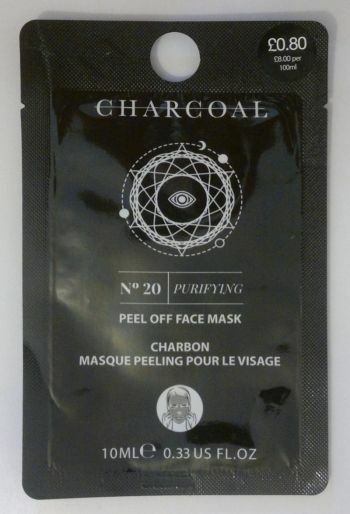 This Charcoal Purifying Peel Off Face Mask is available as 10ml for 80p at Primark. I’ll pick up a few more masks for sure!